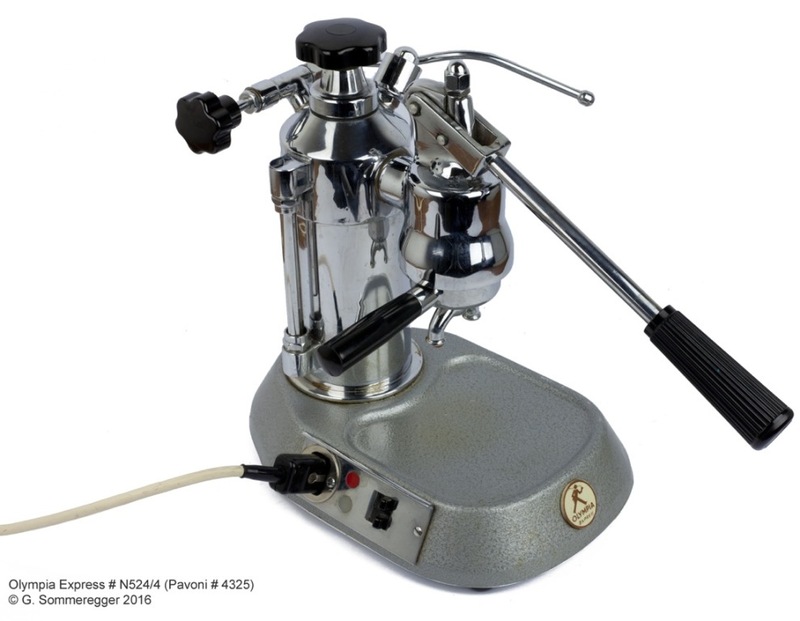 The first model marketed in 1961 and named Cremina is derived from La Pavoni Europiccola, with simple changes for comply more stringent safety standards: switch turned off, sub-base metal. 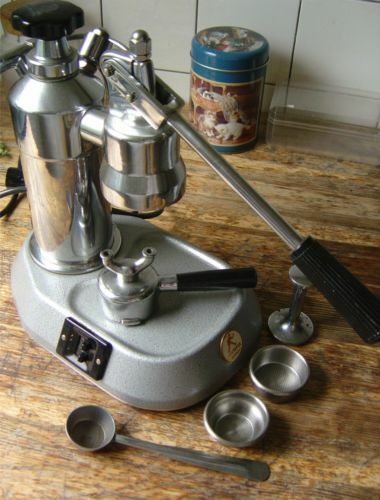 The machines come directly from the Pavoni's factory, as evidenced by the serial number engraved on the group. 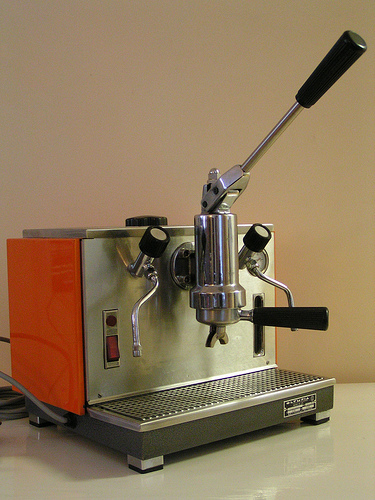 In 1967 was produced the first espresso machine designed and built completely in house, with the same name "Cremina". 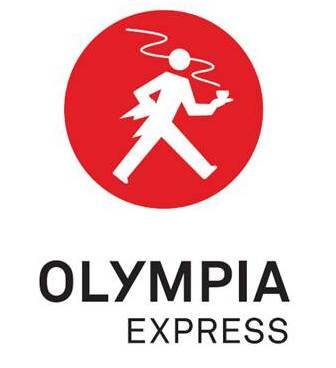 Characterized by the use of quality materials and careful workmanship in every detail, is the flagship production of Olympia and is defined as one of the more expensive espresso machines in the world. 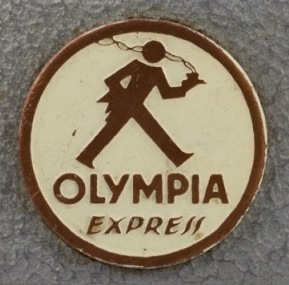 (however I tried it and according to my modest opinion the europiccola first model makes a better coffee at one tenth of the price). © 2012-2017 Francesco Ceccarelli. All rights reserved.